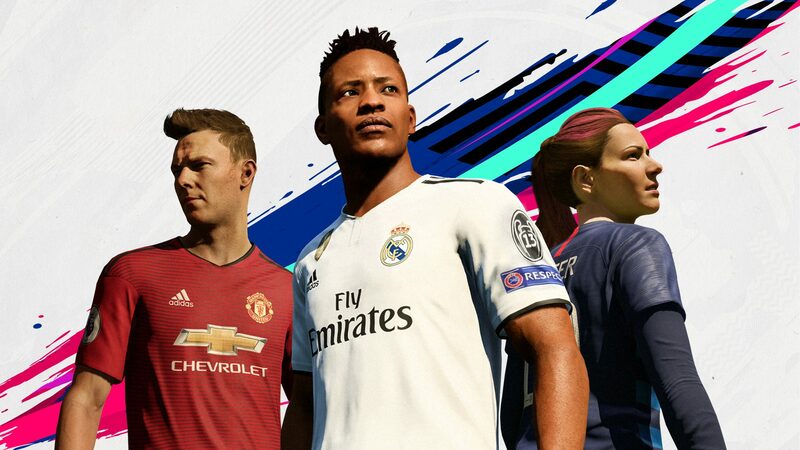 FIFA 19 will include the UEFA Champions League, and the tournament is woven into the game. 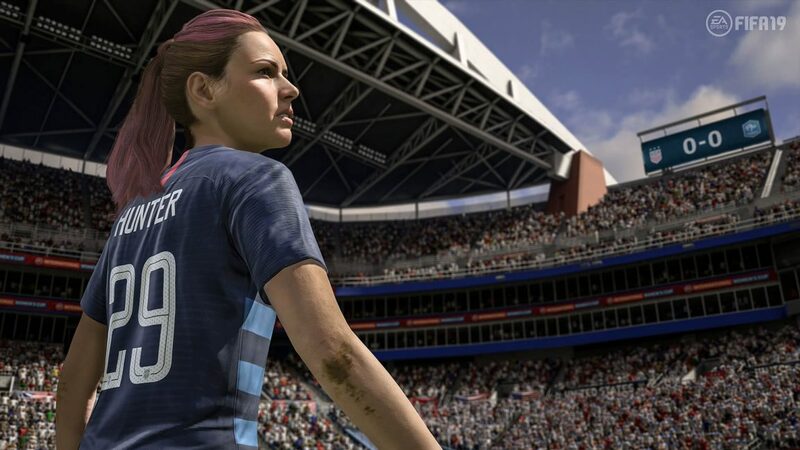 It includes a new standalone tournament mode allowing players to use any European club from start to finish. 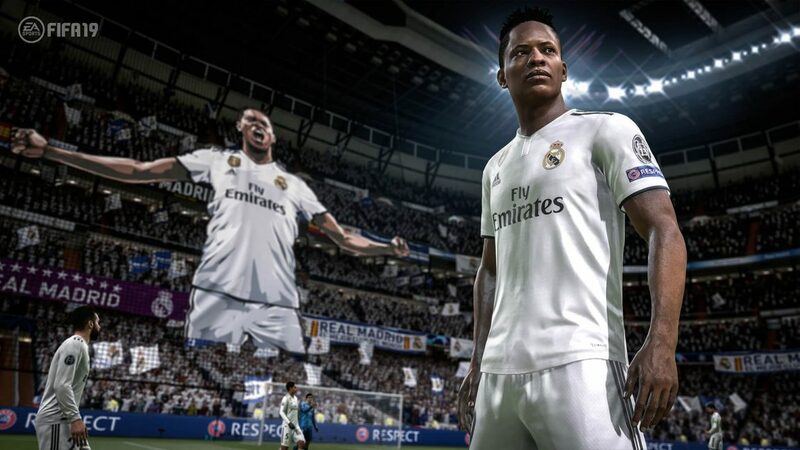 The most popular mode in FIFA, Ultimate Team, is also getting a Champions League refresh. 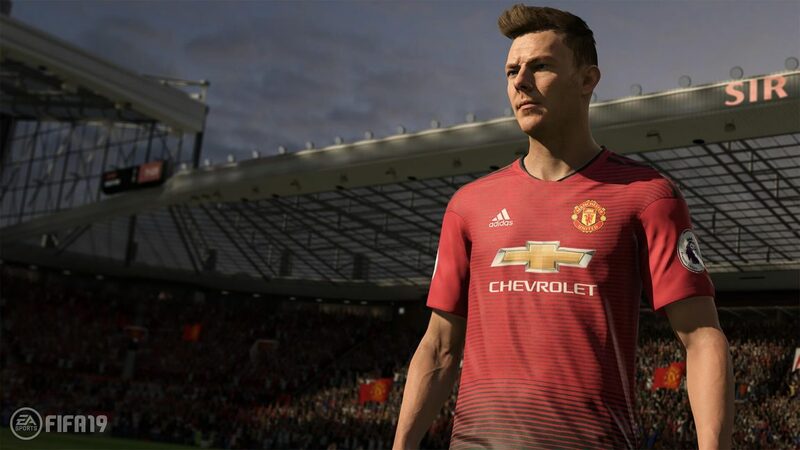 EA Sports said FIFA 19 features updated visuals to ensure crowds, stadiums, match balls, kits and even banners look “just like the real thing.” 200 new faces have been scanned into the game from the European League, and there will be 16 new stadiums. FIFA 19 will release September 28 on PC, PlayStation 4, Switch and Xbox One. Those who purchase the special edition can play the game three days early. EA Access and Origin Access members can play it starting September 20 with Play First Trials on Xbox One and save 10% if they decide to buy the full game.